A beautiful residential Farmhouse and Four Barn Conversions located in the picturesque location of Ombersley, Worcester. 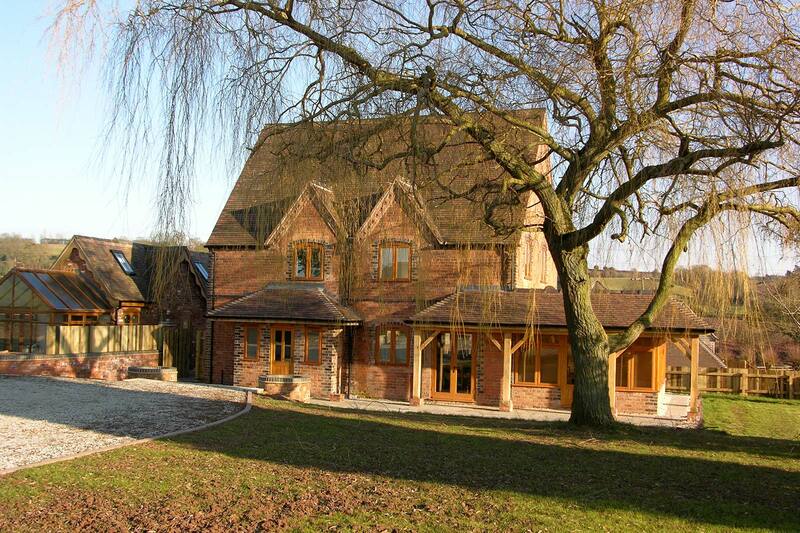 Complete with surrounding countryside and pools making this a fabulous project. 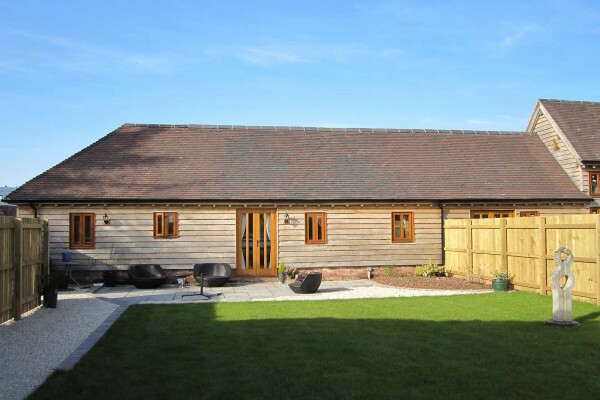 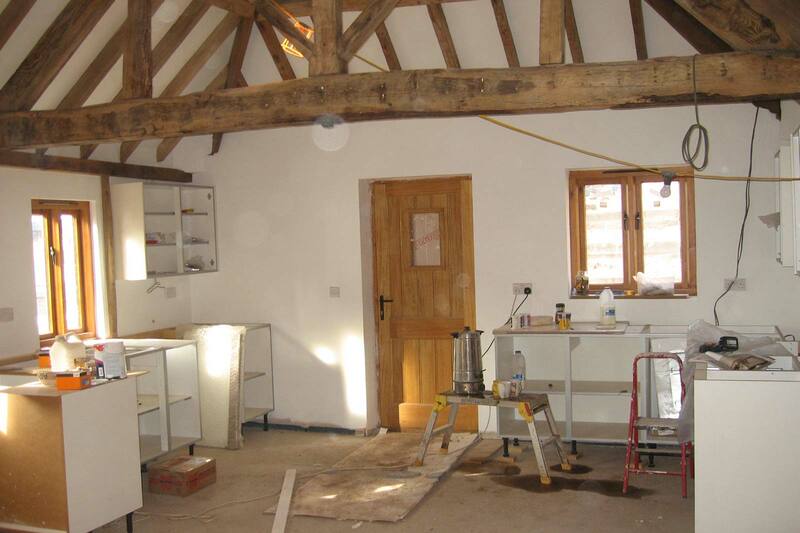 We are asked to undertake a complete farmhouse renovation and four barn conversions at Stone Farm, Lineholt, Droitwich. 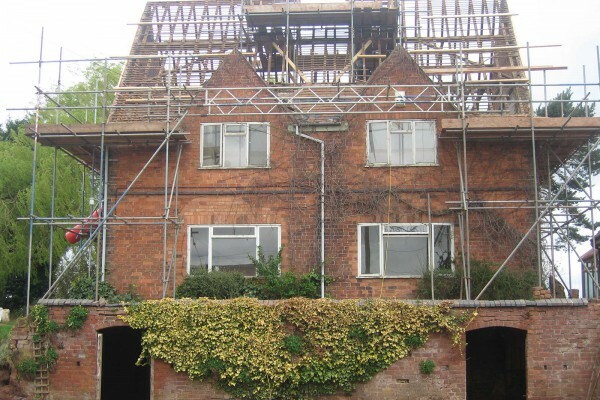 The initial site consisted of a single dwelling and four dilapidated buildings including one annex building. 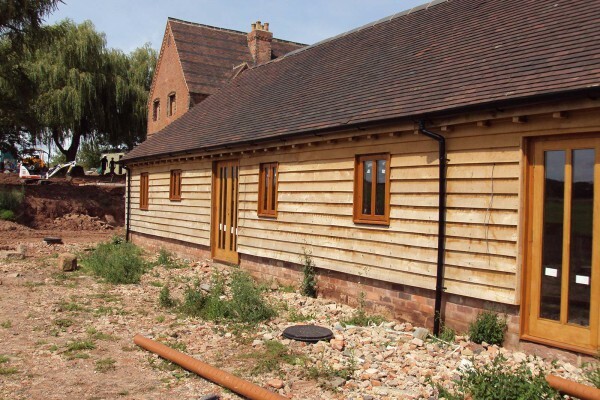 After the initial extensive groundwork’s were completed the first stage was to renovate the current 4 bedroom farmhouse and cellars. The building was totally stripped back to shell including removing the roof. The house was renovated to the highest standard to today’s specification with emphasis energy efficiency. 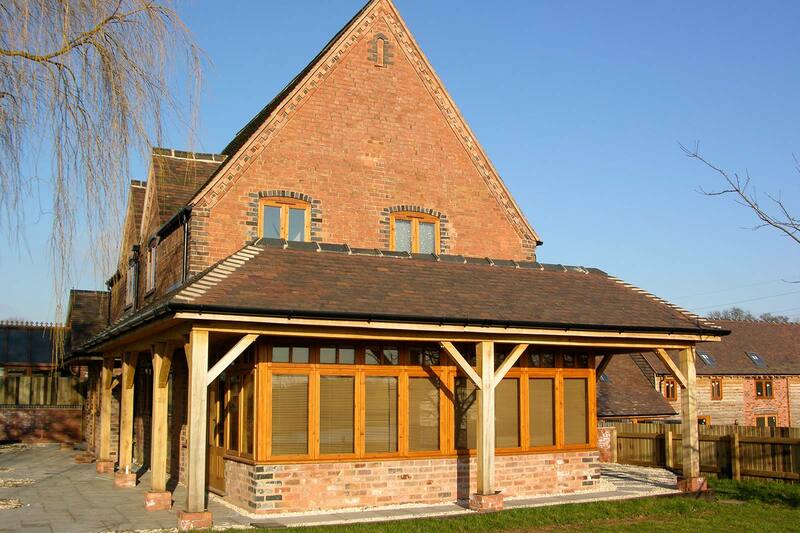 In addition to the renovation the property has a new orangery and cellar space. The dilapidated barns were taken back to the original wooden skeleton, which were blasted and treated at the start of the conversions. 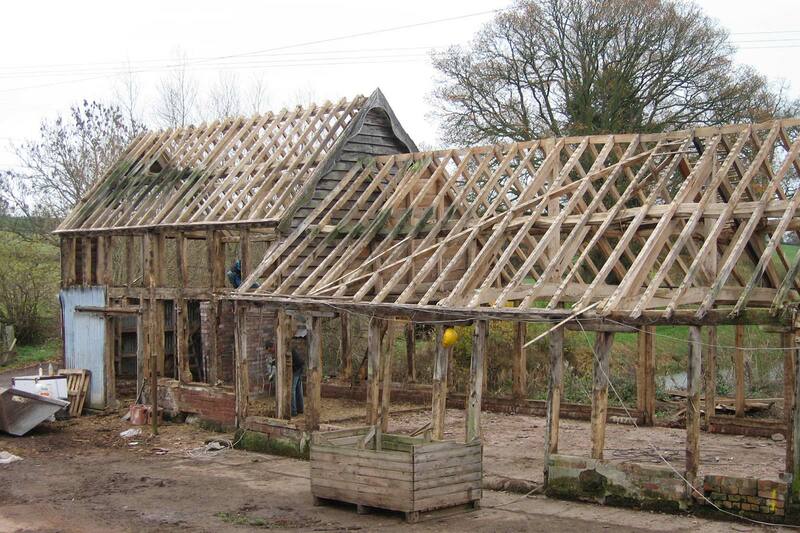 Underpinning and replacement of rotten timbers followed with roofing, carpentry, bricklaying and other services required to bring these old building to today’s standards. 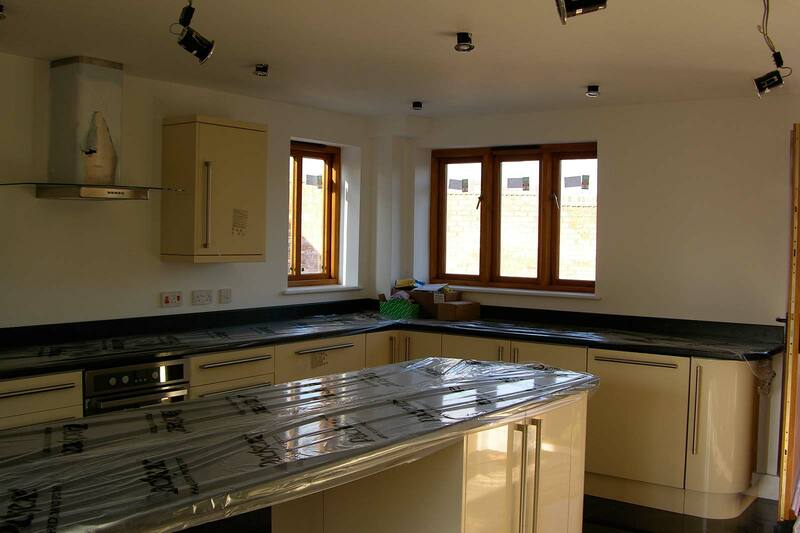 Full high spec kitchens down to bathroom fitments make this site a sought after residential location.